All choirs meet every day of the school week. Choir students develop proper vocal technique, proper vocal health, music theory and history knowledge, improve their sight-reading skills, and cultivate the bond of a team working towards one collective goal. We practice these skills diligently so we can be the best we can be. We all strive to live by our motto: Mediocrity is Unacceptable. 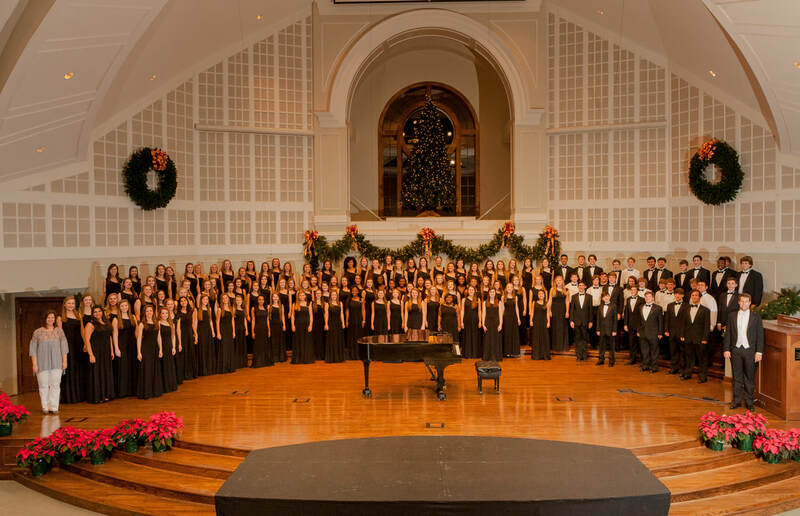 The Concert Choir is the flagship choir at Oak Mountain High School. Made up of athletes, student government officers, band and theater members, Masters, Peer Helpers, the Concert Choir has the largest membership of all the choirs. This choir consistently earns the highest markings at state festivals. From New York City to Chicago, the Oak Mountain Choir never slows down. One Voice is a reverse-inclusion choir at Oak Mountain High School for students with special accommodations This choir meets once a week during an enrichment time. One Voice is in its third year of existence and has made a profound and positive impact on the entire choral department. The Muses are one of the two show choirs at Oak Mountain High School. The Muses is a women's show choir, grades 9-12. The Muses consistently places in the top of their division at show choir competitions around the southeast. Our focus throughout the year is on becoming more intelligent, well-rounded musicians and performers. To ensure this focus, The Muses perform classical repertoire as well as the Advanced Women's Chamber Choir. The Oak Mountain Singers are one of the two show choirs at Oak Mountain High School. Singers is a mixed show choir, grades 9-12, and consistently places in the top of their division at show choir competitions around the southeast. Our focus throughout the year is on becoming more intelligent, well-rounded musicians and performers. To ensure this focus, Singers perform classical repertoire as well as the Mixed Chamber Choir. 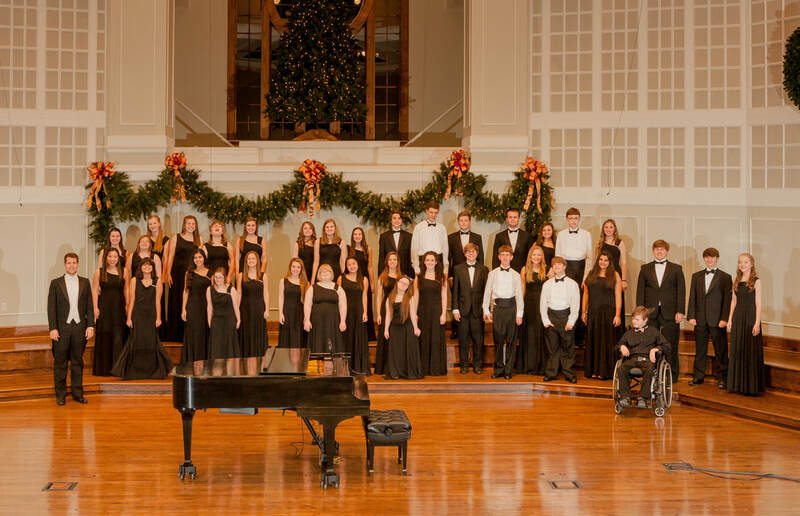 The Oak Mountain Singers pride themselves on musicianship above all else.